A romance set in pro-wrestling? Really Pat White? You bet! What better setting to write my romantic comedy series? The Perfect Match novella kicks off the series and it’s currently free! The second book, Got a Hold on You, was named a Romantic Times Bookclub Magazine Top Pick. 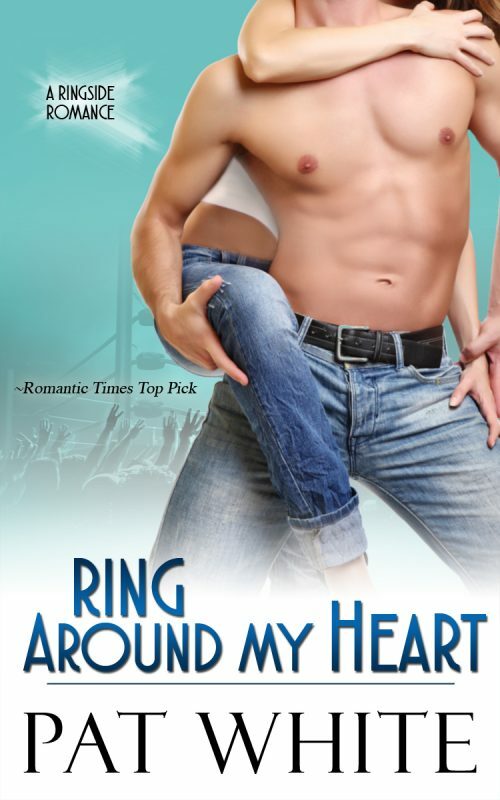 Other books in the series include Ring Around My Heart, which won the Reviewer’s Choice Award for Best Contemporary Romance from Romantic Times Bookclub Magazine and Love on the Ropes. Police Detective Brett Callahan is determined to marry his dream woman, refined socialite Simone Trifarra, but he hasn’t a clue how to seal the deal. So he convinces his neighbor Josie Matthews, aka his pizza buddy, to tutor him in the fine art of romance. Josie sees no harm in helping the hunky Brett on the art of courtship. A young widow, she lost her one true love and won’t risk her heart again. Besides, she has no interest in a man whose very career puts him in danger. But when a few “practice” dates stir feelings way beyond friendship, Josie questions her decision to help her clueless neighbor. Thanks to his adorable tutor Brett grows closer to reaching his goal of snagging his dream woman. Yet something feels off and he wonders if the “perfect” woman has been right in front of him all along. Based on the Award-Winning Screenplay! 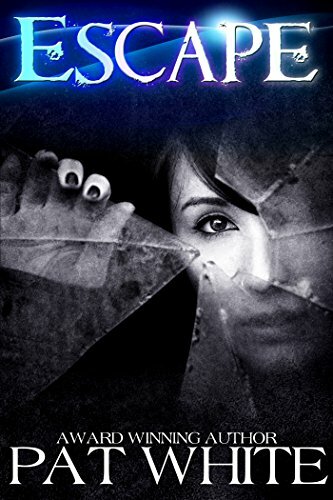 The sinister Prism Foundation is hunting Jade for her powers, and secrets and lies make it impossible for her to trust her remaining family and even her closest friends. Jade is forced to turn to a stranger for help, the gorgeous and mysterious new kid in school, Jonathan Jakes. 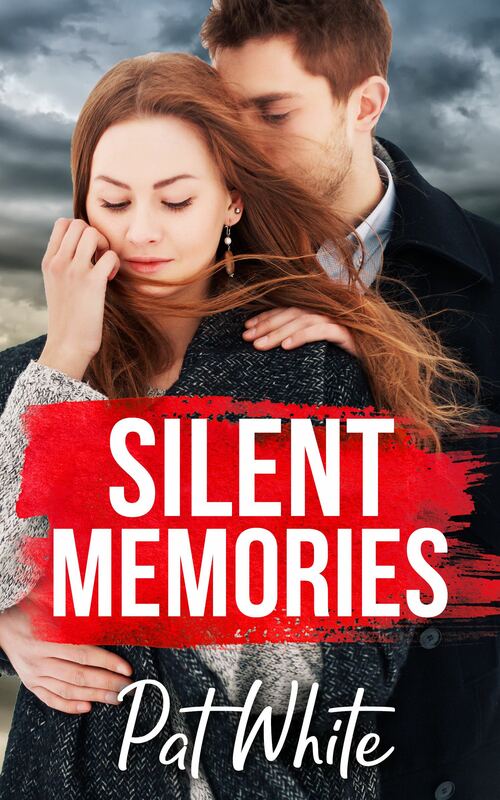 Jade never expects to fall for the enigmatic Jonathan, a guy who has secrets of his own… Secrets that make him the worst kind of enemy—one that will earn her trust only to destroy her by breaking her heart. Will her mortal enemy become her saving grace? Life is bad enough when you suffer from a traumatic brain injury after being hit by a car, you can’t remember words and are knocked down to the dummy classes at school. But when over achieving high school junior Catherine Westfield experiences post-accident visions that start to come true, she fears they’ll lock her up with the crazies if anyone discovers her secret. 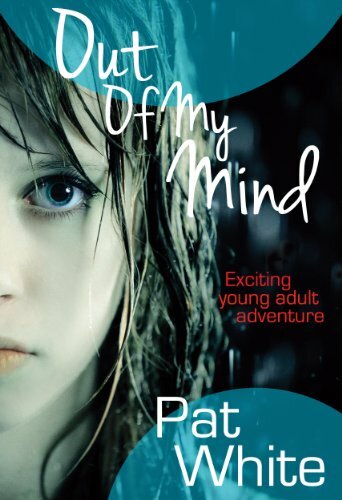 Her parents want her back to “normal” but Catherine isn’t sure what normal is anymore. Every time she looks into someone’s eyes her visions kick in, exposing someone’s secrets and fears, and making her feel ever more alone. Just when Catherine thought things couldn’t get any worse, J.D. Pratt, the “bad boy” who hit her with his car, is assigned to be her note taker to fulfill his community service requirement. J.D. is keeping his own secrets about the accident and his home life. As the two teens are forced to spend time together, Catherine exposes J.D.’s secrets and he learns that she is not as strong as she makes others believe. Even though Catherine wants to hate J.D. for what he did to her and J.D. is convinced she is a “princess” who has everything, they soon realize they need each other more than they will ever admit. 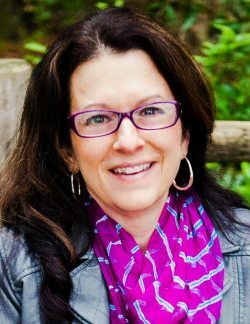 When Catherine sees a vision of a school bombing while looking into the eyes of her football-hero boyfriend, she finds a reluctant ally and protector in J.D. as the two try to prevent the tragedy. In the end, both learn the value of true friendship, forgiveness and even love. 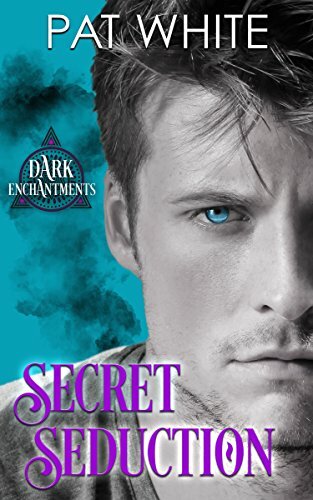 In exchange for his brother’s release from imprisonment, Ash Demon Kadenshar is blackmailed into saving Destiny Rue, the supposed Crystal Goddess who is being hunted by dark forces. It is said the Goddess will bring balance and peace to the dark and mortal realms, but there are other stories as well, stories of the Crystal Goddess destroying his kind. Destiny Rue has always feared the family curse: insanity. So when she meets handsome businessman Kade Sharpe she attributes the vivid fantasies, and worse yet voices, to the onset of her dreaded family legacy. Then Kade shares a tale about an Ash Demon Warrior blackmailed into saving the Crystal Goddess, a healer of legend who could destroy his kind. Suddenly, everything Destiny has believed about her life is shattered. The formerly fragile Destiny considers the magnitude of her legacy. If she IS the Crystal Healer, how will she chose between the life of the man who’s changed her entire world and the balance between good and evil? Ash Demon Marcus’ assignment is clear: seduce the spirited Elizabeth Burke as revenge against her father, a man determined to destroy the Ash Demon race. But when Elizabeth saves Marcus’ life, he realizes she’s the one he’d protected all those years ago from a violent ash demon encounter. He also sees what a kind and determined woman she has become. His assignment is blown off course when he senses he’s the one being seduced into making a choice that could very well end his existence. 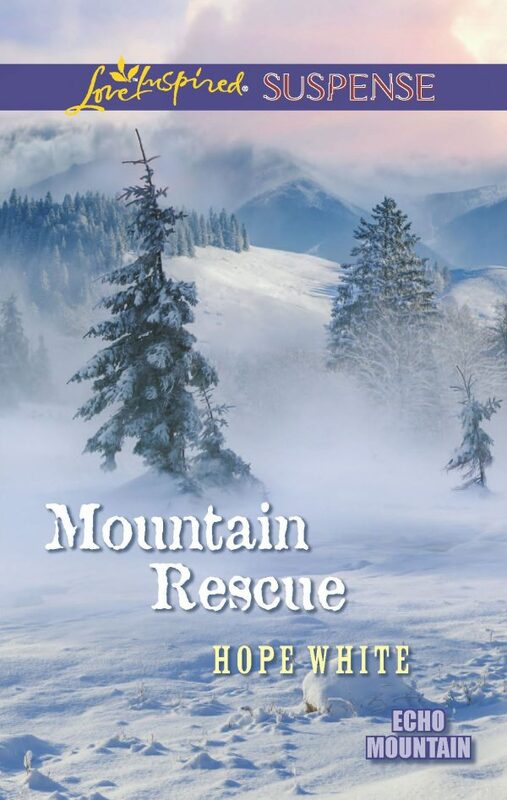 Mountain Rescue – 4 Star Review from Romantic Times Magazine! Payback – 4 Star Review from Romantic Times Magazine! Witness Pursuit – 4 Star Review from Romantic Times Magazine! 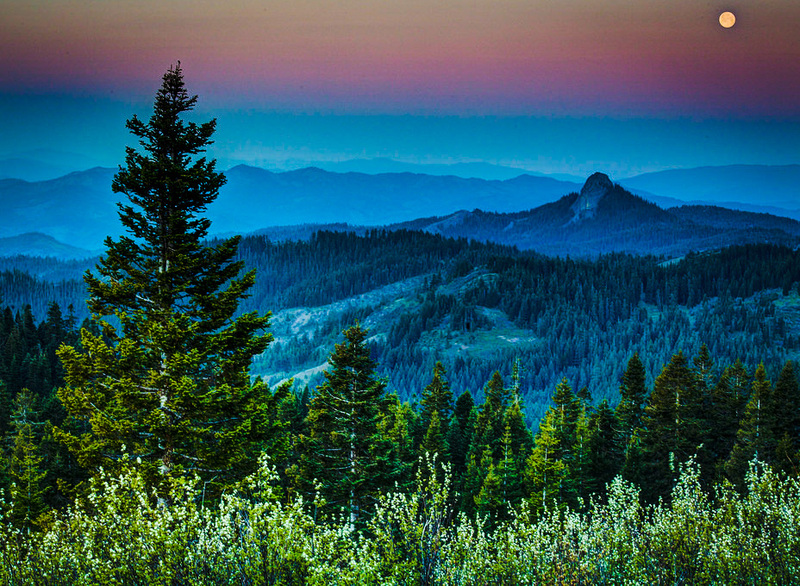 Mountain Ambush – 4 Star Review from Romantic Times Magazine! Witness on the Run – 4 Star Review from Romantic Times Magazine! Christmas Haven – 4 1/2 Star Review from Romantic Times Magazine! Small Town Protector – 4 Star Review from Romantic Times Magazine! Safe Harbor – 4 Star Review from Romantic Times Magazine! Hidden in Shadows – 4 Star Review from Romantic Times Magazine!